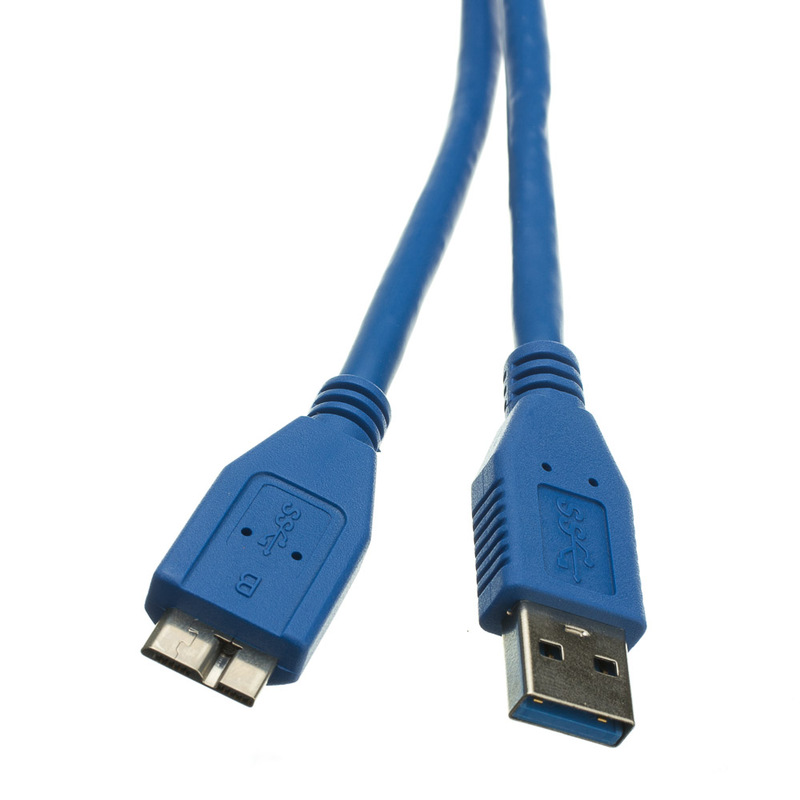 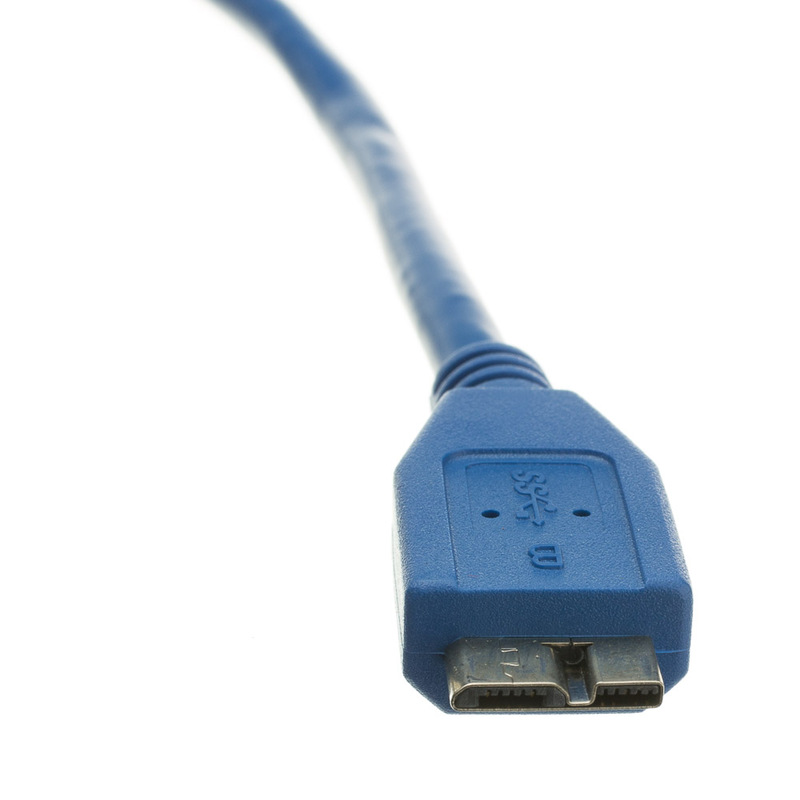 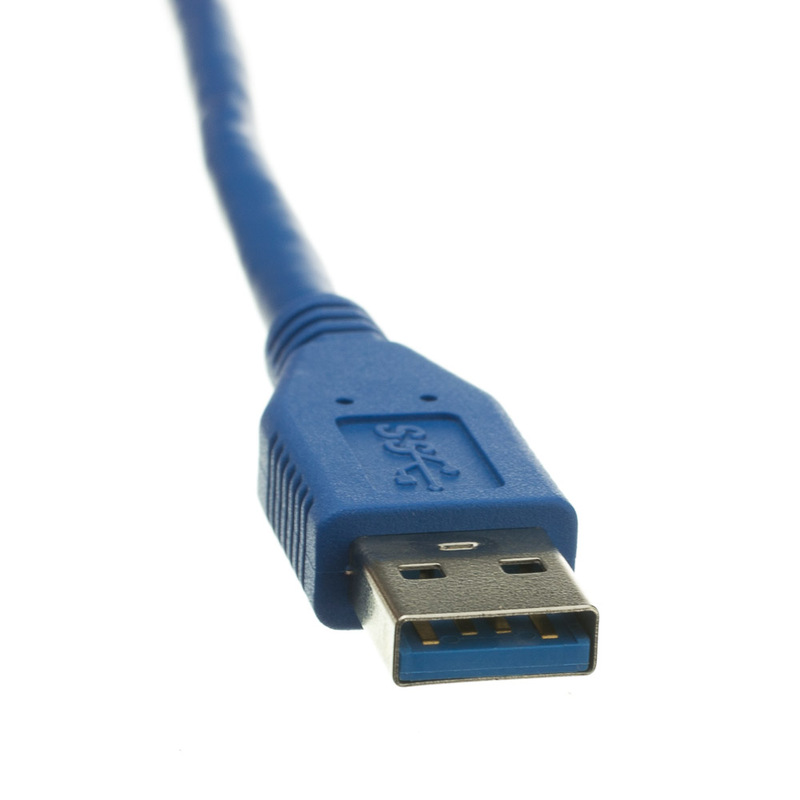 Our blue 6 foot micro USB 3.0 SuperSpeed Type A male to micro Type B Male cables offer the next great leap in data transfer speeds for your devices that require a male Micro B connection. Examples of products that use this cable type are portable USB 3.0 hard drives, USB 3.0 hubs, USB 3.0 Bluetooth speakers (charging), USB 3.0 flash card readers, card readers and more. 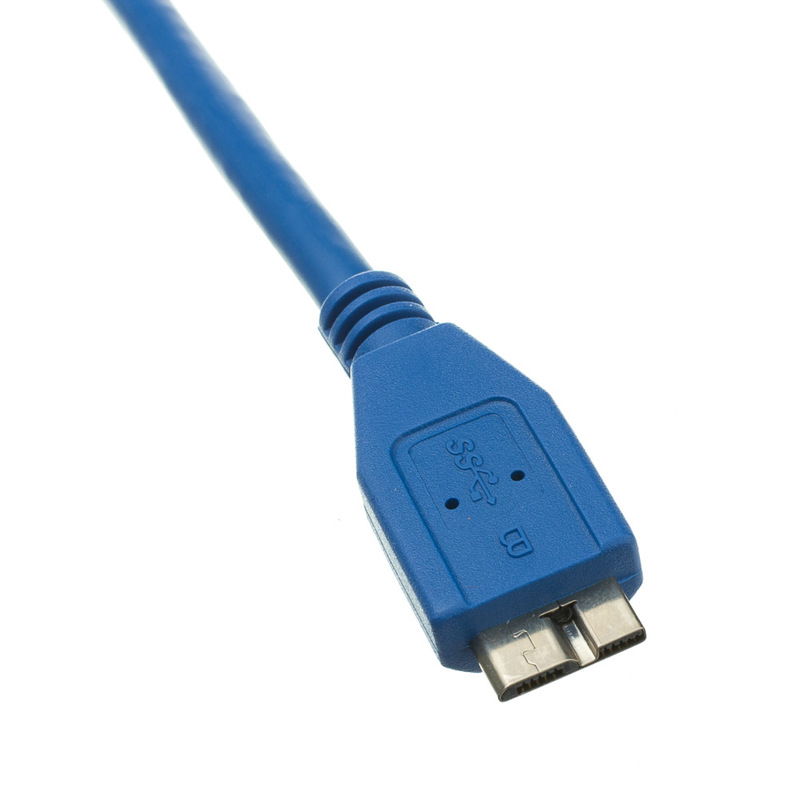 Very well made and reliable.